Images of imperial family have never been seen by the public. Moscow’s Tretyakov Gallery will mark 100 years since the death of Russia’s royal family this year. Unique material and photos dated from 1870 to 1910 from the Romanov archives will be shown to the public. The photo albums, which are decorated with gold and silver, were brought to the gallery from the Gatchina and Alexander palaces from 1929 to 1932. The snaps were taken by well-known photographers and members of the imperial family. 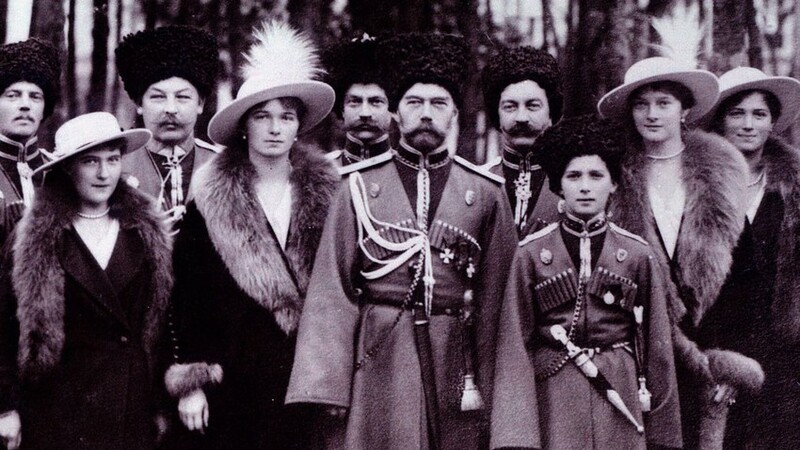 Tsar Nicholas II and his family were shot dead in the city of Ekaterinburg in July 1918 after the Revolution. You can read more about the story here.